Let’s celebrate the men in our lives. Celebrate the fathers, brothers, uncles, friends, and sons in your lives. Take this month, to acknowledge the important role that the fathers, both natural and spiritual, play in the lives of their children; as role models, care givers, providers, protectors, and supporters. Acknowledge how men serve you and the women in their lives as good husbands, providers, protectors, supporters, friends, supporters of equality for women in the work place, and who take out the garbage,cheer on your accomplishments and endeavors, who will be there if your car has stopped or a man has broken your heart and the myriad of other roles that men play in the lives of women and children. Oftentimes men of color are not given the recognition and appreciation they deserve. They are not always spoken of in a positive light sometimes even by “women of color”. The negative protrayal and perception of men of color by society is apparent when we observe the racial profiling and unjustified shootings of men of color and the manner in which men of color have been portrayed by the media. Let men of color know we recognize and respect them. So in the month of June and this Father’s Day, as you reflect on the men in your life who have made a positive impact in your life, take a few minutes to say “Thank you”. Share the work that “man” has done in your life and the lives of your family and children. Let the man/men in your life know you believe that while he is not perfect, he is a “mighty good man”. I challenge you to share and leave your positive comments and reflections about the men in your life-your husband, uncle, brother, cousin, son, your father, grandfather, stepdad or a father figure. Share the color of the loving, positive, supportive relationship you have or had with the men or father figure in your life. 1. Brag on the man or men in your life all month long not just on Father’s Day. Say “Thank You”. Let him know you appreciate him. Men need encouragement. “We should seize every opportunity to give encouragement. Encouragement is oxygen to the soul.” “A word spoken in due season, how good is it! Proverbs 15:23b. 2. Encourage him to get a Check up. Men’s health issues significantly impact everyone around them and far too many men do not ever see a doctor unless there is something seriously wrong or a partner or spouse makes the appointment for them. 3. Pray for the men in your life. Here are some specific prayer points for men in general and for fathers. -Salvation-Pray each man would accept the Lord as their personal savior. -Pray that each man will have a hunger and thirst for God and seek Him in prayer and become a man of prayer. -Pray each man will walk in his servant leadership role in the home and community. – Pray that men would walk as the honorable priests and leaders of their homes. -Pray that men become an energizing force in the church. -Pray that each man would know and walk in his purpose and be a productive worker for God and the community. -Pray that each man will develop a Holy Ghost vision for his life that would serve family and serve and advance God’s purpose. – Men’s Health- June is Men’s National Health month. Pray that men will obtain prostate cancer and other physical examinations. •	-Pray that men will take his rightful place in the battle for the family and will pray, win victories, rout the enemy, and defeat the foes of the Gospel. – Pray for fathers to be saved. – Pray for father’s identity to be centered in Christ-like servant leadership of their children. -Pray for vision in their lives that would serve family and serve and advance God’s purpose. -Pray that fathers will be the honorable priest and leaders of their homes. 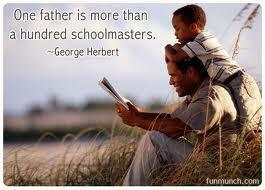 -Pray that fathers will yield to the call back to their children to love, nurture and teach them. -Pray that fathers will look to God as the ultimate spiritual head of their homes. Pray God will instill a wholesome supportive fatherhood among the fathers. 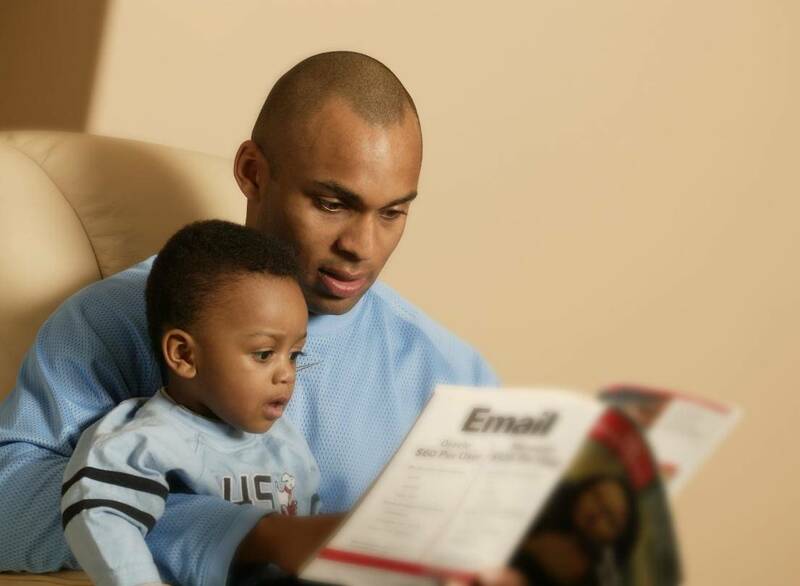 -Pray that absentee fathers would change their lifestyle to nurture their children . -Pray that children will see the character of the heavenly Father in the lives of their dads. 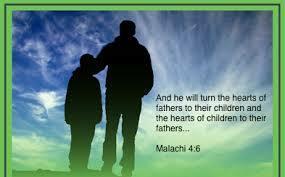 -Pray that loving and nurturing father figures and mentors will arise in the lives of fatherless children. By Linda D. Fegins, “The Prayer Leader”.Linda Fegins, “The Prayer Leader” serves as prayer leader and teacher/trainer on the “Prayer Boot Camp” with the Global Missions Prayer Force and as a guest intercessor and volunteer for Girlfriends Pray a global prayer ministry. She served as Prayer Coordinator for over 13 years( later Director over the Prayer Ministry) for the Lydia Circle Christian Business and Professional Women. As part of the Lydia Circle she has lead over a dozen prayer boot camps, and has lead prayer services and workshops in the Bahamas and in South Africa and was on the prayer team of a medical missions trips to Jamaica under the leadership of Rev. Jackie McCullough.